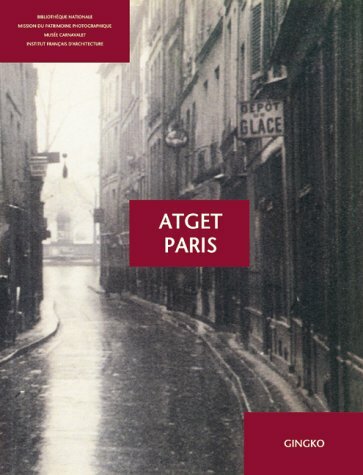 This book brings together 840 of Atget's photographs of Paris, providing a singularly complete portrait of the world Atget constructed in Paris through his rich and thoughtful craft. Each plate is captioned with the street location, and the book is divided into sections of this historic and beautiful city so that the viewer may travel in contemporary Paris with Atget's unique perspective as a guide. A foreword by the publisher and an introductory essay by Laure Beaumont-Maillet are included.